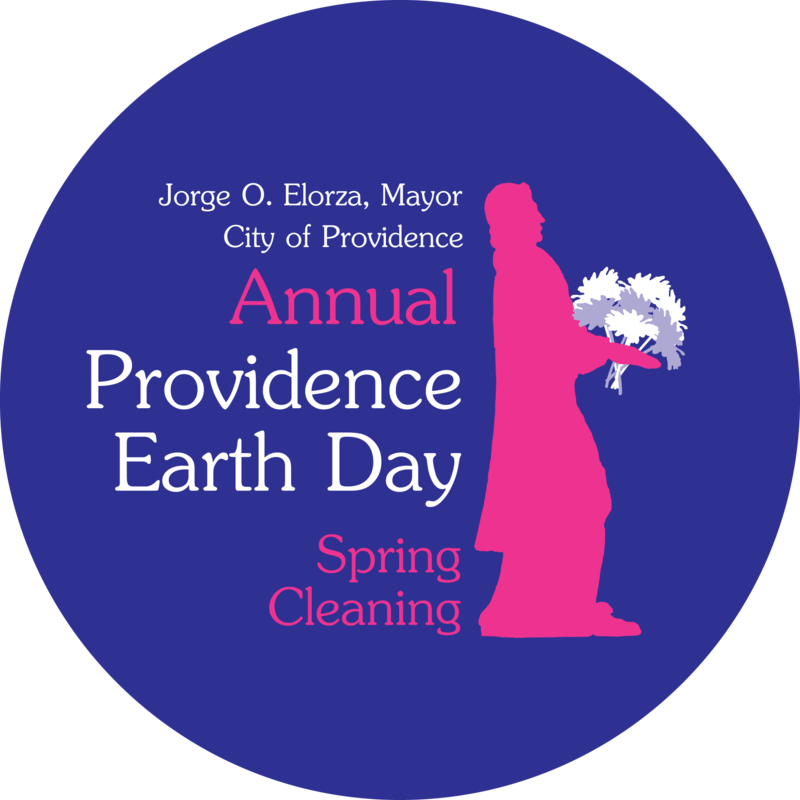 Thank you for your interest in participating in Mayor Jorge O. Elorza’s 7th Annual Providence Earth Day Spring Cleaning, in observance of Earth Day! Place: Parks, Recreation Centers, school gardens and other open spaces throughout the City of Providence! Volunteers will participate in a number of projects, from planting trees and beautifying parks to collecting and clearing litter and debris. Clothing – wear appropriate clothing for the weather, we recommend dressing in layers. Water – Bottled water will not be provided, we recommend bringing your own reusable water container. Tools – Volunteers are encouraged to bring their own tools and gloves clearly labeled with name if possible. with any special requests and if you would like to register as a group.